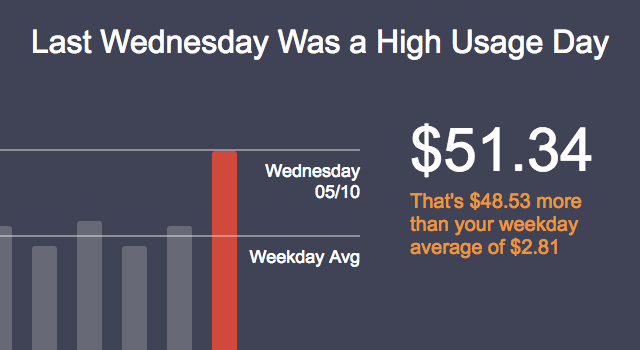 Track your electricity consumption from your inbox. 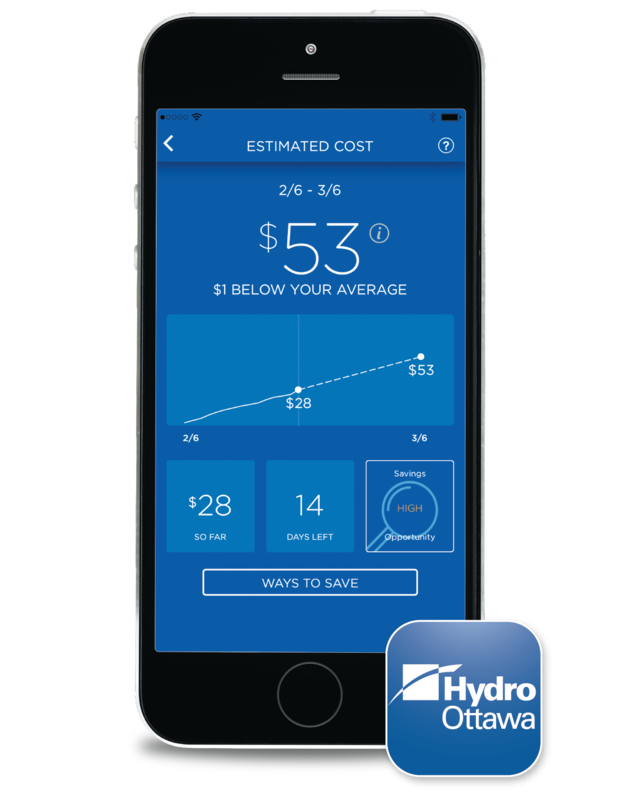 Home Energy Reports provide personalized information to help you understand your electricity usage and costs as well as how you can save energy. Seven different reports are available. Want to sign-up? Login to your online account, select “Usage” and click on the profile icon in the upper right corner to view “Email Preferences”. Have questions about our reports? See our Frequently Asked Questions. 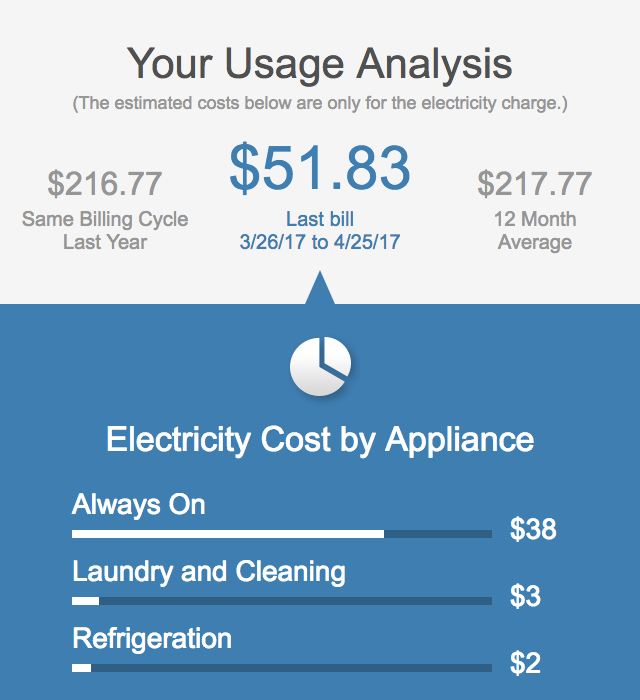 This report captures how much electricity you used during your last billing period, provides insight into your electricity usage by appliance, and includes tips on how to save. 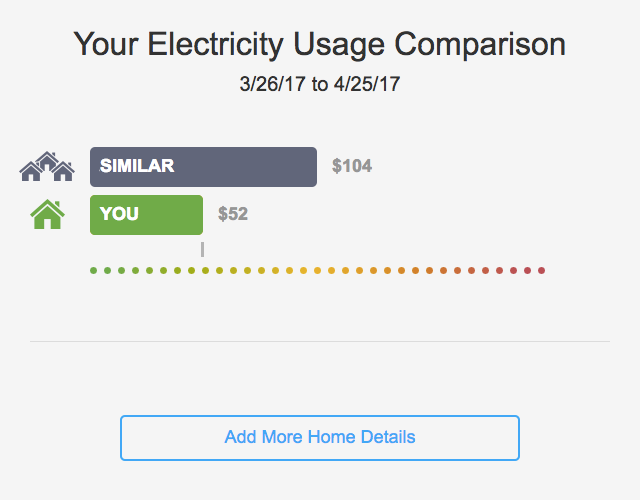 Learn how much electricity you are using compared to similar homes. This report is available on a monthly basis. 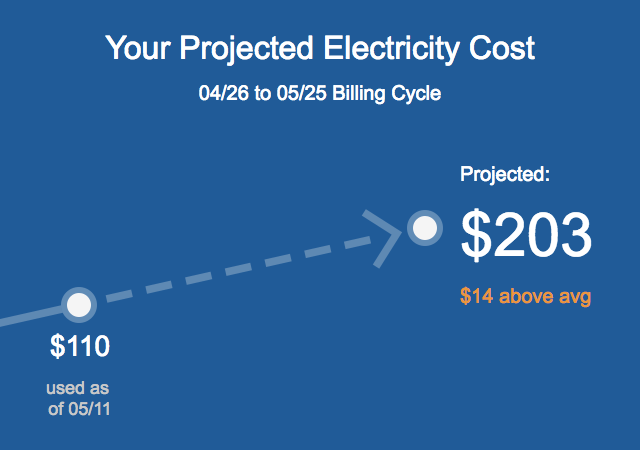 Sent part way through your current billing period, this monthly report will keep you up to date on how much electricity you have used and your projected costs. You will receive this notification if your usage is significantly higher than normal. 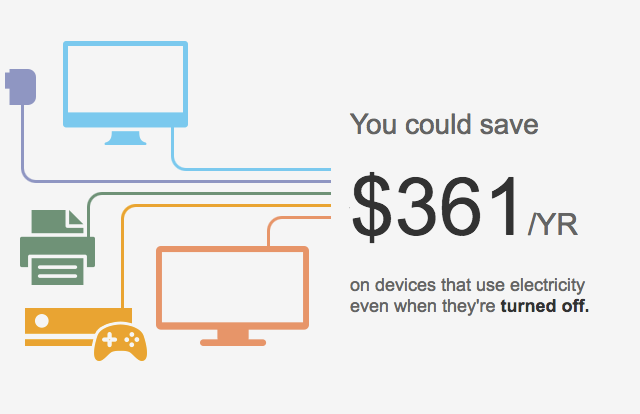 Receive tips on how to manage devices in your home that are consuming electricity whether you are using them or not. 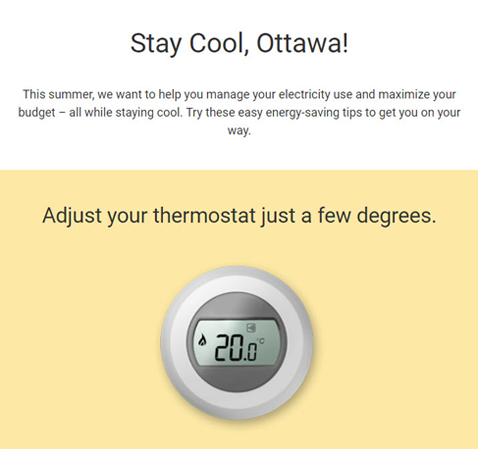 These reports will keep you informed on relevant energy-saving information and events. This report is available at a variety of times throughout the year. 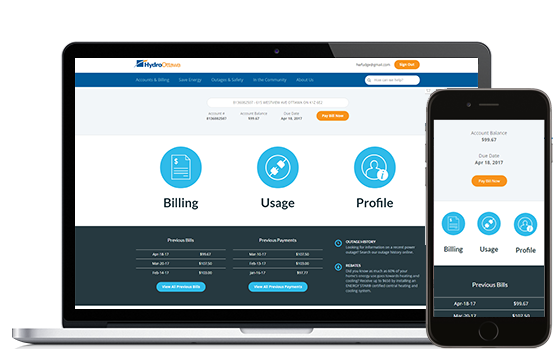 You will receive electricity consumption information, savings opportunities and conservation tips at various times throughout the year. 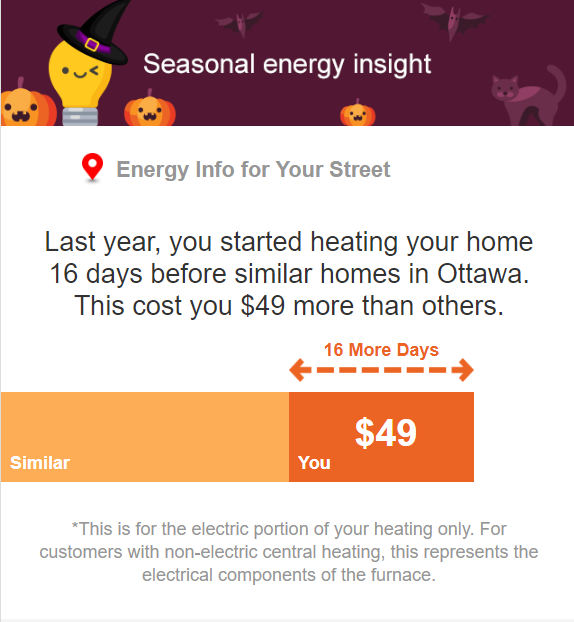 This email anticipates your electricity usage and needs and is sent based on the potential savings for your home.